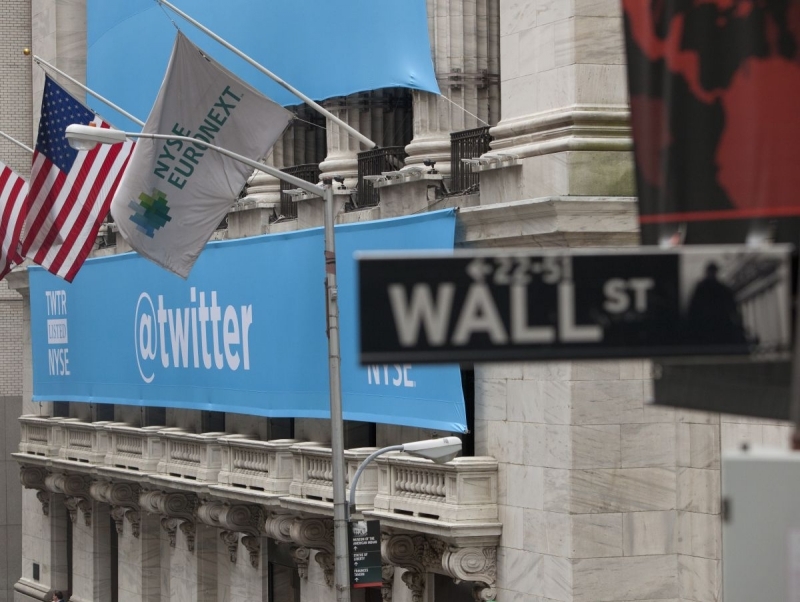 Twitter’s inability to attract new users continued throughout the final quarter of last year. The company reported that its Monthly Average Users (MAU) in Q4 remained at the same 320 million figure as the previous quarter. However, if you take ‘SMS Fast Followers’ out of the equation, Twitter’s global MAU count fell from 307 million to 305 million. There was some good news for Twitter; Q4 MAU figures were up 9 percent from the same period in 2014 and the company reported revenue of $710 million for the quarter, a jump of 48 percent. But despite the revenue increase, Twitter is still losing money - it posted a loss of $90.2 million, or 13 cents a share, compared with a year-ago loss of $125.4 million, or 20 cents a share. Twitter missed analyst forecasts that had expected its MAUs to increase to 325 million, and its stock fell almost 12 percent in after-hours trading. It did rebound slightly, but it’s currently at $14.97 – a huge difference from its all-time high of $69 two years ago. Since CEO Jack Dorsey’s return, Twitter’s shares have dropped 45 percent. The company claims that Q4’s stagnant user numbers are due to a combination of seasonality (the quarter generally sees slow user growth) and the fact that it sent fewer emails asking users to return to the site. These past 12 months have been a turbulent time for Twitter. The microblogging site has introduced a slew of new features in an attempt to attract new users – and keep the current ones sticking around – but some of them, such as the rumored revisions to the chronological timeline, aren’t proving too popular.